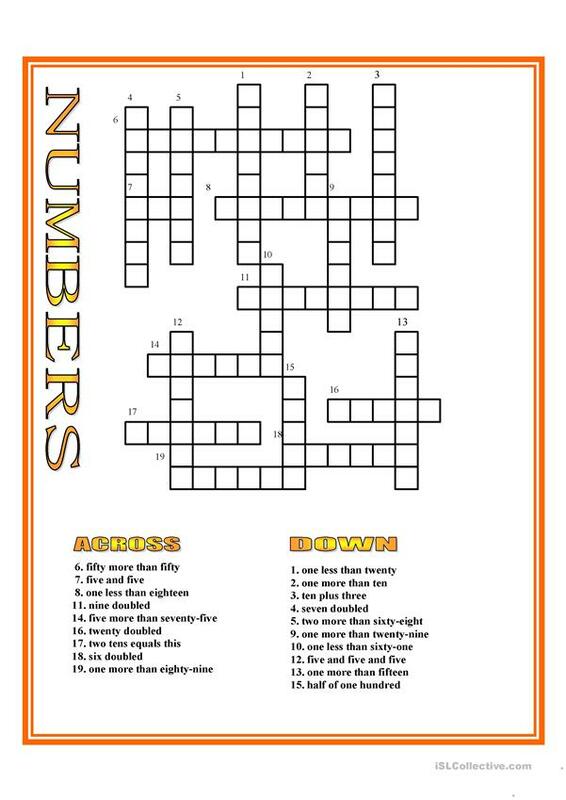 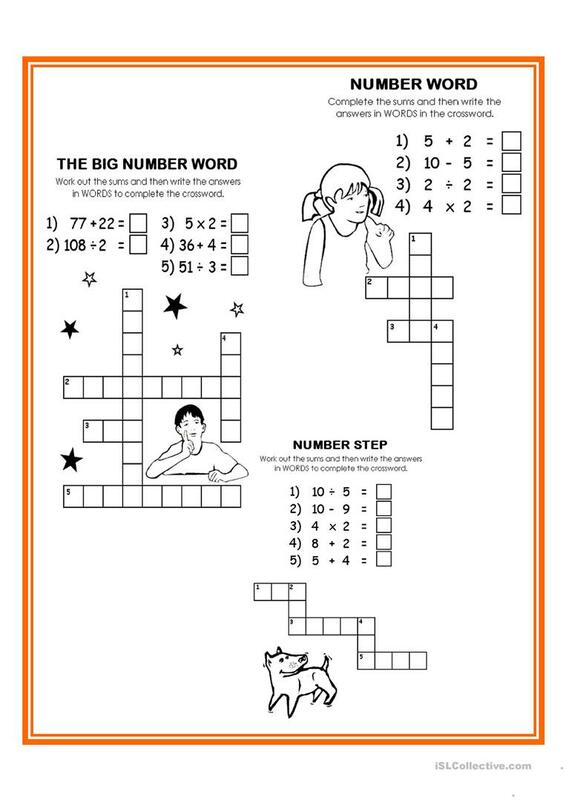 The present downloadable printable is best suited for elementary school students at Elementary (A1) level. It can be used for working on your class' Writing skills. It focuses on the vocabulary topic of Numbers.